Mark Zuckerberg, Facebook’s CEO (NASDAQ: FB), announced on September that a dislike button could be available in a near future on the social network. Now, Facebook will be testing a series of so-called ‘reaction emojis’, showing emotions as ‘like’ and ‘dislike’, among others. People are going to be able to chose a new alternative to the classic thumbs-up “like” on Facebook. 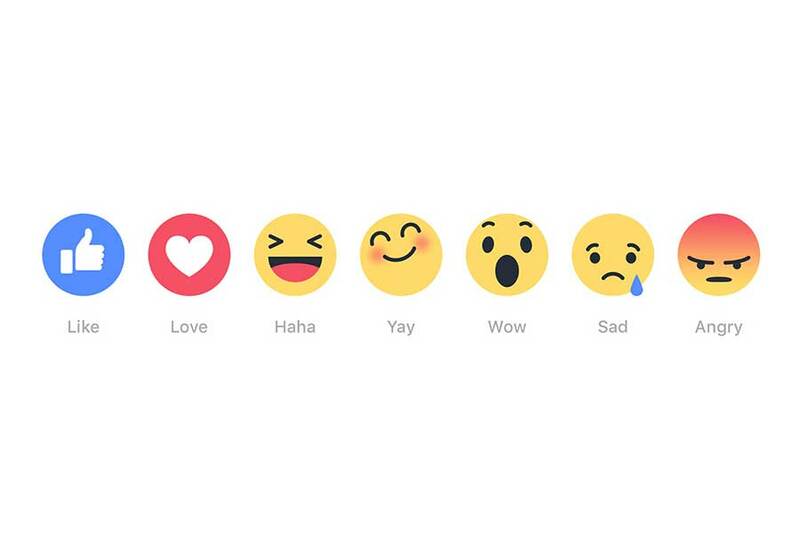 The new options are: “love”, “haha”, “yay”, “wow”, “sad”, and “angry”. They will be available to use on all posts, from friends to fan pages and advertisers, according to Tech Crunch. “People have asked about the dislike button for many years,” he said. “We’ve finally heard you and we’re working on this and we will deliver something that meets the needs of the larger community”, Zuckerberg said during a town hall Q&A at Facebook’s headquarters this September. This new icons will be first tested by users in Spain and Ireland by the end of the week, and it is expected to be soon available on the rest of the countries in both mobile and desktop version. According to the New York Times, Adam Mosseri said that “the company would evaluate how people in those two countries use the new buttons and refine them, before expanding the rollout to the company’s 1.5 billion users worldwide later this year”. Mosseri is in charge of supervising the functioning of Facebook’s feed. Users from Facebook have been asking for a dislike button for years now, and though this option in particular won’t be added to the network, expanding the choices for expressing reactions and opinions with the new set of icons will enhance the interactivity between users.